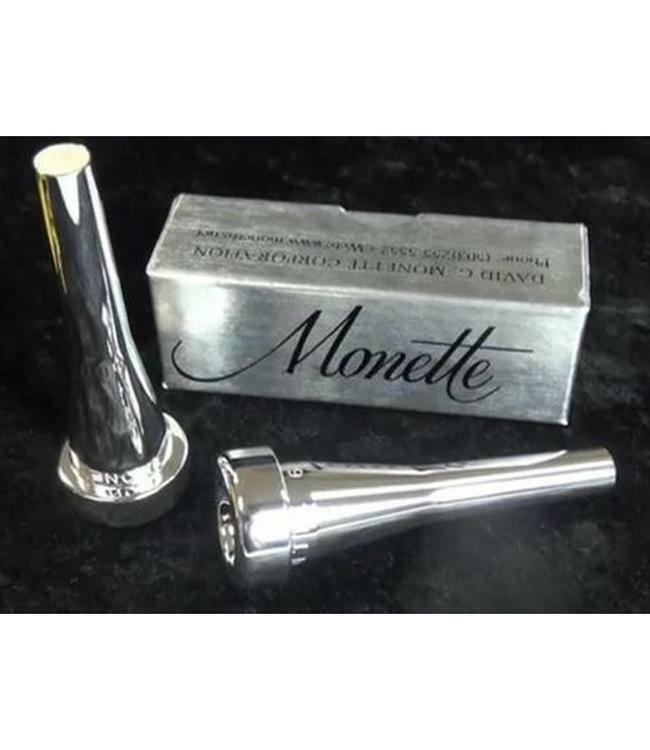 These silver plated production mouthpieces are the most economical mouthpieces we have ever made. They are available in our four most popular rim sizes, and offer a huge improvement in sound, dynamic range and intonation over any conventional mouthpiece. These silver plated production mouthpieces are the most economical mouthpieces we have ever made. They are available in our four most popular rim sizes, and offer a huge improvement in sound, dynamic range and intonation over any conventional mouthpiece. Put one of these in virtually any brand of trumpet - even C, D and Eb trumpets - and feel and hear how much easier trumpet playing should be!